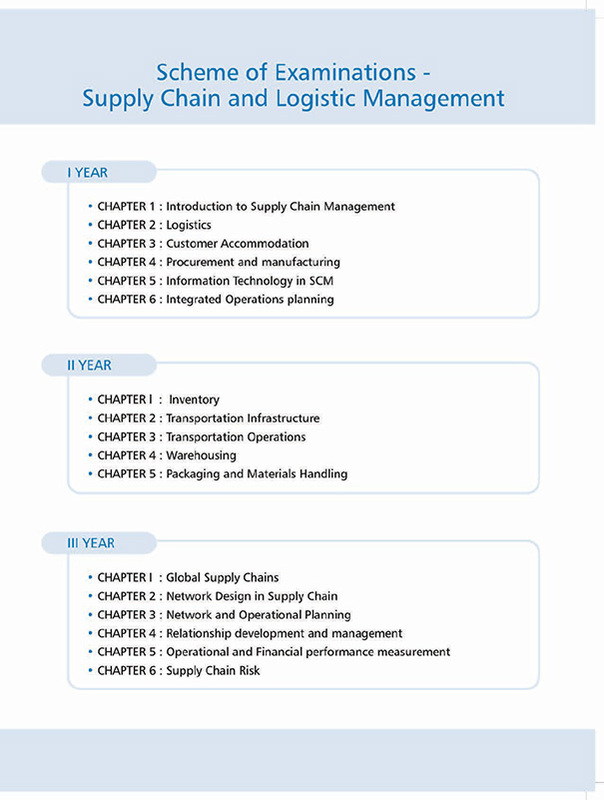 The college offers a three years Advanced Diploma in Supply Chain and Logistic Management along with Bachelor’s Degree in Business Administration (BBA) / Bachelor’s Degree in Commerce (B.Com). The duration of the course extends over a period of 3 academic years. Shree Devi College is affiliated to Mangalore University, Mangaluru. Any candidate who is pursuing BBA or B.Com. Course affiliated to Mangalore University. On scrutiny of applications received, eligible candidates will be selected. The candidates will have to get themselves admitted by paying the prescribed fees. All admissions are subject to the eligibility criteria of Mangalore University. Eligibility Certificates have to be obtained from the Mangalore University.